Tree of Life for Healthy Birthing and Parenting is a not-for-profit birth center staffed and operated by the midwives of MotherCraft Midwifery. The center is dedicated to providing a safe and satisfying birth experience for you and your family. Comprehensive, holistic pregnancy, birth, and postpartum care is offered, with an emphasis on childbirth preparation, community building, nutrition education and breastfeeding support. The goal of Tree of Life midwifery care is to foster a woman’s trust in her own ability to birth, as well as her and her partner’s instinctual ability to nurture and parent their child. 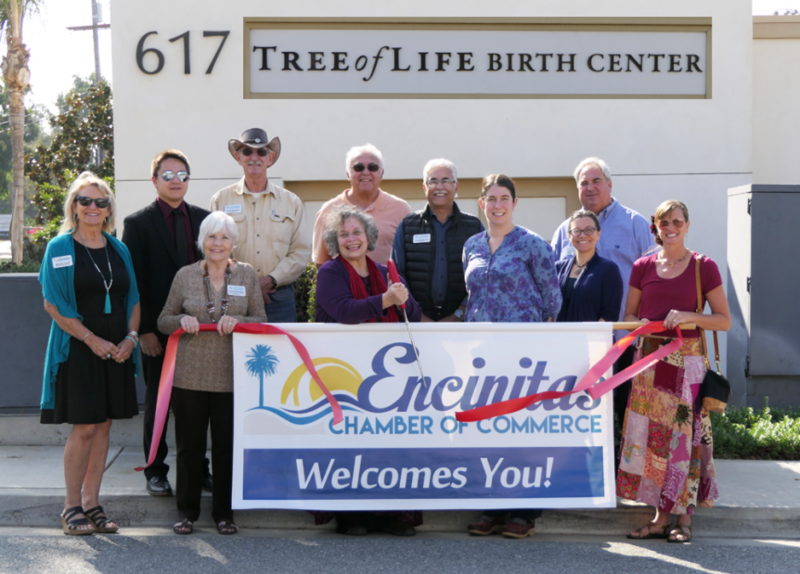 Tree of Life Birth Center is licensed by the state of California, as well as nationally accredited through the Commission for Accreditation of Birth Centers. Certified Nurse-Midwives work under the title of MotherCraft, Inc, and are all state licensed and board certified with the American Midwifery Certification Board. Tree of Life midwives are also staff members at Scripps Memorial Hospital in Encinitas where they work closely with the obstetrical program to provide families with seamless continuity of care, and deliver there, should the need arise. Tree of Life is contracted and “in-network” with Aetna, Blue Cross, Blue Shield, Health Net, Medi-Cal, TriCare Select and United Health Care. Interested families are encouraged to call for a free orientation and tour. Check out the variety of classes offered for pregnant and growing families, including Birthing From Within labor preparation, Postpartum Support Group, Postpartum Pilates, Breastfeeding Basics, San Diego Breastfeeding Center lactation support, Blossom Music Tree toddler music classes, as well as other one-time events for parents. All are open to the community.